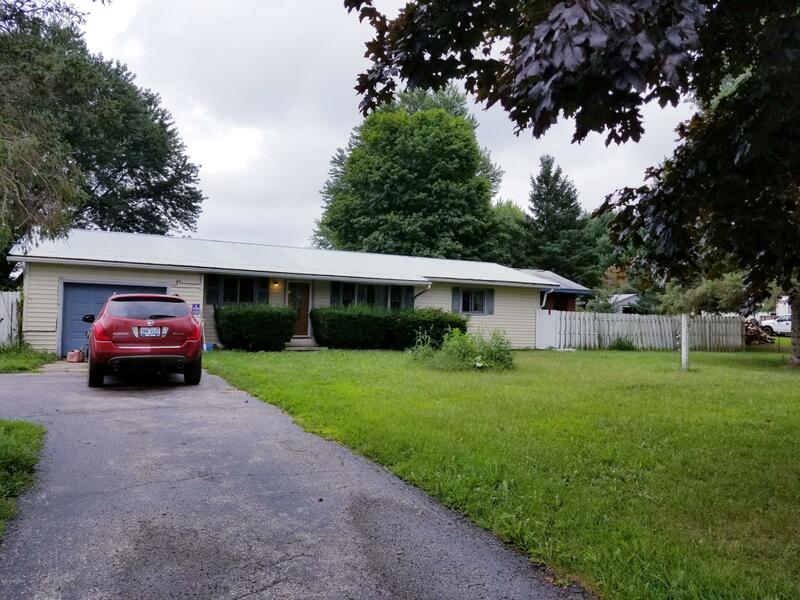 This ranch style home is perfectly located between Jonesville, Hillsdale, and North Adams! Only 2 miles off of US 12, making a quick trip to Jackson! It is a solid home just waiting for your personal touch. 3 Bedrooms on the main floor and 2 to 3 possible bedrooms in the finished basement. Master Bedroom has access to an all seasons room. There is a private pond and 2 barns sitting on 3.28 Acres. Roof was replaced in 2018, New 200 Amp electric panel as of 2013. Lots of possibilities with thishome! Don't let this opportunity pass you by.